After an accident, a lot of blame gets thrown around. The other driver might try to claim you were at fault for the accident, even if you know they were mostly responsible. Insurance adjusters are not much help — they often try to minimize damages to avoid paying out large sums. Worst of all, you are probably in pain, have to see different doctors and specialists, and may even be unable to work. What do you do now? You call Aiello, Harris, Marth, Tunnero & Schiffman right away. We overcome the seemingly insurmountable obstacles and get you the money you deserve. Focus on your recovery. Focus on your family. Let us handle the nightmare of resolving a personal injury claim in Union County. 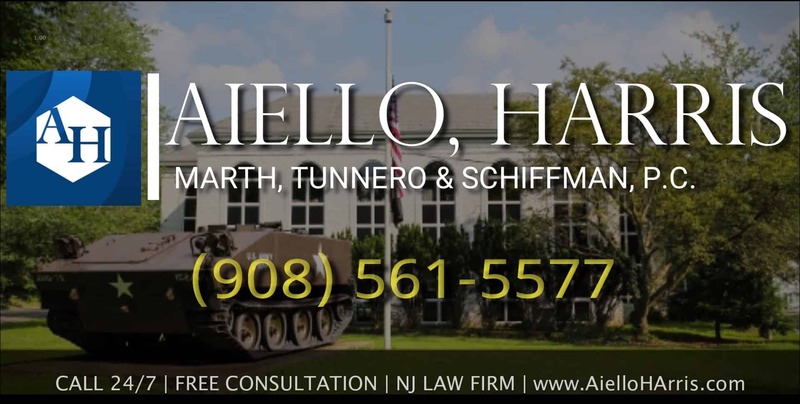 Aiello, Harris, Marth, Tunnero & Schiffman has been serving New Jersey communities for 50 years. We are an NJ personal injury law firm, with 11 office locations throughout the state. Car accidents -When a careless driver puts your life at risk, don’t be afraid to fight back and obtain compensation for your car accident. Motorcycle accidents – From road rash to traumatic brain injuries, the results of a motorcycle accident can be catastrophic. Our auto accident attorneys focus their practice in resolving cases involving passenger vehicles, trucks, motorcycles, buses, and more. Accidents and injuries – Our personal injury division represents a diverse range of accident and injury cases, from seemingly minor fender-benders to wrongful death. Dog bites – Many people are unaware they can pursue compensation from a negligent dog owner after a serious bite — and the owner’s insurance may cover all the costs. Slip and fall accidents – Injured on another person’s property? Our slip and fall lawyers can help. Premises liability – Did you get hurt while being a customer, guest, or visitor on someone else’s property? You may be entitled to compensation. Medical malpractice – When doctors and healthcare professionals fail in their duties, you can fight for compensation. Product liability – Did a defective, broken, or poorly designed product cause you serious harm? Our products liability lawyers handle cases involving defective car parts, toys, drugs, and more. Supplemental Security Income – Our disability lawyers help individuals who qualify to obtain Supplemental Security Income (SSI) from Social Security. Social Security Disability benefits -Disabled individuals who cannot work might be able to receive Social Security Disability benefits to help pay their expenses. We can ensure you get the right benefits. Workers’ compensation – Injured workers might be able to get workers’ compensation benefits to pay for medical expenses and lost wages. Claims against the government – If you were injured on government property, you can pursue the government for damages. Construction accidents – An unsafe construction site leads to horrific accidents. Let us help you obtain workers’ compensation or money from a third-party lawsuit. Wrongful death – When an accident turns deadly, we help your family get proper compensation from the at-fault parties. We have vast experience in all areas of personal injury law and are ready to take on your case. From cuts and bruising to wrongful death, our Union County personal injury attorneys have seen it all. Serious accidents cause severe injuries – injuries that inflict life-altering harm to your health, happiness, relationships, and work-life. When a major accident threatens you and your family’s well being, you deserve the best medical treatment possible. 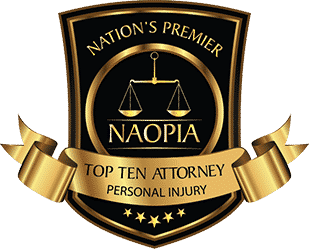 With tenacious representation from one of our personal injury attorneys, we can ensure you get the compensation you need to cover all your expenses. 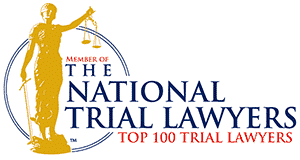 Aiello, Harris, Marth, Tunnero & Schiffman is one of New Jersey’s largest and most prominent law firms. Our diverse practice has been in business since 1955, garnering us a reputation for success over many years. We value each client’s individual needs and problems, continually working with you to obtain the best possible legal results. One minute, you were perfectly healthy and happy. The next– you were the victim of a horrific accident. Our attorneys typically handle cases involving auto accidents, such as motorcycle, bus, car, and truck crashes. 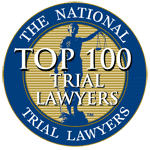 Our attorneys also represent clients affected by dog bites, medical malpractice, defective products, and slip and fall accidents. If you or someone you love sustained a serious injury – such as the ones listed below – you may be entitled to compensation. A car accident can cause relatively minor neck and shoulder injuries, such as whiplash, contusions, or strains. A more serious incident could lead to cervical dislocation or disc injury. Work-related injuries and slip and fall accidents often include damage to the neck and shoulder, especially when a fall from a height occurs. You could sustain a broken collarbone, broken shoulder blade, A-C separation, or tendonitis. After an accident, you might feel low back pain or pain throughout your spinal cord. These could be indicative of a large or small medical problem. You may have fractured a vertebrae, torn a ligament, ruptured a disc, suffered nerve compression, or dislocated your spine. In severe cases, you may suffer from paralysis. Motor vehicle accidents, falls from heights, repetitive heavy lifting, or direct blows to the back or spine can cause injuries. Any type of traumatic accident might cause broken bones. While some fractures are fairly easily remedied, others may require physical therapy or even a lifetime of impairment. Fractures include open and compound fractures and could be either non-displaced or displaced. Our Union County has seen countless clients who got an infection or became ill as the result of medical negligence, occupational exposure, and complications from an injury. A hospital-acquired infection, such as pneumonia, a urinary tract infection, or a staph infection, may be minor or life-threatening. Certain workers are exposed to deadly toxins, including asbestos, where the symptoms and disease do not present themselves until several years later. Dizziness, memory loss, changes in behavior, and frequent headaches are common signs of a brain or head injury. A blow to the head may lead to a concussion, bruising, bleeding, and torn tissue. Traumatic brain injuries are some of the worst kinds of trauma one can sustain, and could have lifelong consequences or even lead to death. Bleeding, damage to major organs and other internal injuries are some of the scariest health problems to overcome. Internal injuries could be caused by blunt trauma, meaning a body part collided with an object at a high speed. You could also be affected by penetrating trauma when a foreign object penetrates the body. The trauma associated with a serious accident doesn’t stop with physical injuries. Post-traumatic stress disorder (PTSD), depression, anxiety, and even becoming suicidal could occur after a traumatic event. Let our injury attorneys help you get the psychological help you need in Union County. Can I pursue a personal injury case in Union County even if I was partially at fault? Yes. New Jersey is a “comparative negligence” state, meaning you are still entitled to money even if you were partially at fault. The rules are somewhat complicated, so it is best to consult a Union County accident lawyer. In general, if you were partially responsible for the accident, but the other party was mostly at fault, you can still recover damages, but a judge may reduce the amount of compensation you receive in proportion to your percentage of fault. Do not let your fear of not obtaining compensation stop you from speaking with an attorney today. 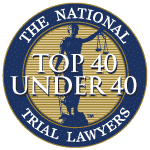 With offices throughout New Jersey, Aiello, Harris, Marth, Tunnero & Schiffman is one of the most accessible law firms in the state. You can visit our Maps & Directions page for information about our Union, NJ office. 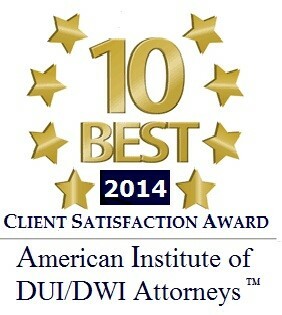 Our Union County clients may also choose to visit our Watchung, NJ office. We provide free initial consultations and you do not owe us any legal fees unless your case is successful. Call (908) 561-5577 or contact us online today to learn more.